GazziliWords (formally known as GoodieWords) helps pre-schoolers understand hard-to-explain words in a fun and engaging way. When a child touches a word on the screen, stories and games bring that word to life. Colors & artwork. Music & sounds. Friendly characters & hands-on activities. 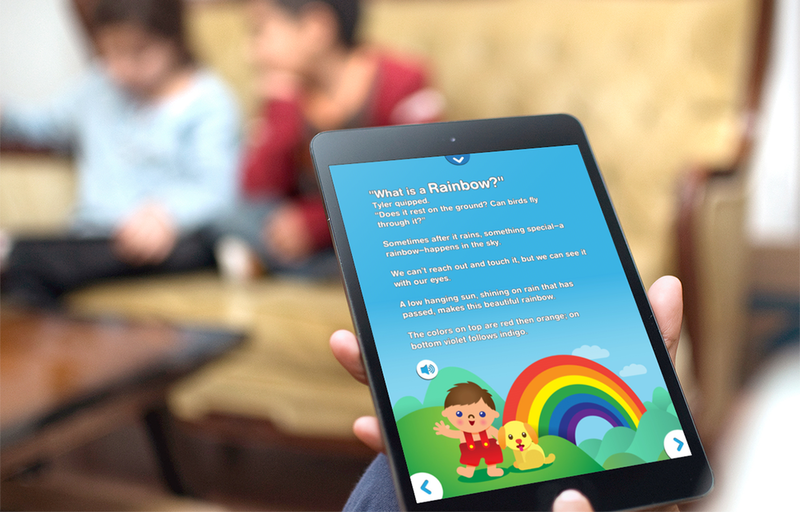 Early childhood educational experts from Stanford University and New York City's Dalton School helped develop GoodieWords to ensure it's educational benefits.